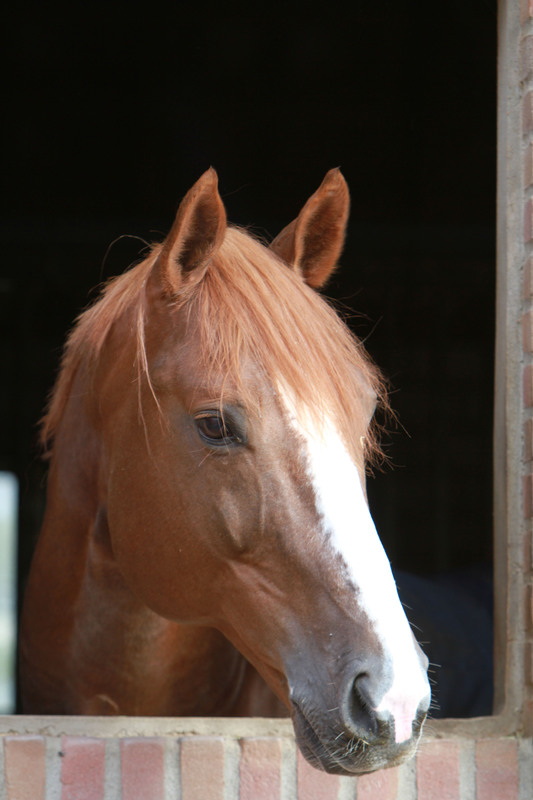 You may have noticed that we have several offsprings of the 15-year-old chestnut stallion Wilfred. Our Wilfred has extremely high quality. 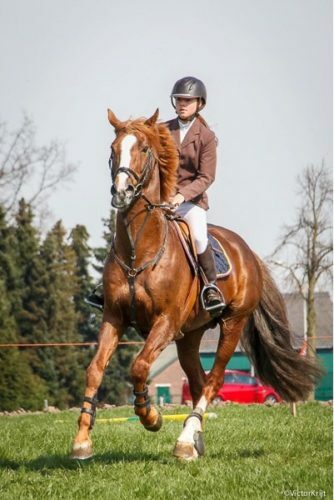 His free jumping in the Schlieckau- stallion- performance test was assessed with a 10. He is approved at the AES stallion. He himself previously performed successfully in ZZ jumping, currently he is only active in breeding and no longer in sport. Wilfred jumps with ease, flexibility and he also has a honest character to work with. He has proven himself to us for years as the most important stallion. Acquires type, movement and unlimited jumping ability. He also passes on his rare sweet and positive character! We look forward every year to the descendants of our Wilfred to train them for the (top) sport!